We’ve previously covered Pepsi Perfect and ruled it a failed prediction because it didn’t exist. Well, it looks like that’s going to change. 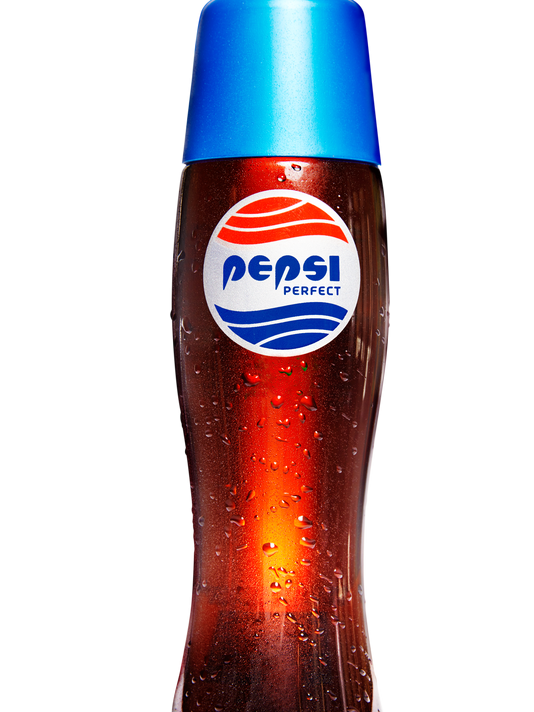 Pepsi recently announced that they will be releasing a limited edition version of Pepsi Perfect on October 21, 2015. 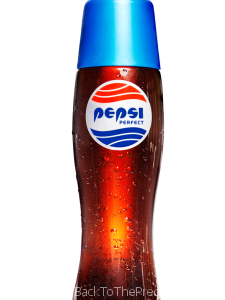 Pepsi Perfect will be limited to 6,500 bottles costing $20.15 each. (Get it? $20.15? 2015?) The bottles will be sold online, but 1,500 bottles will also be given away early to Marty McFly cosplayers at New York Comic Con. 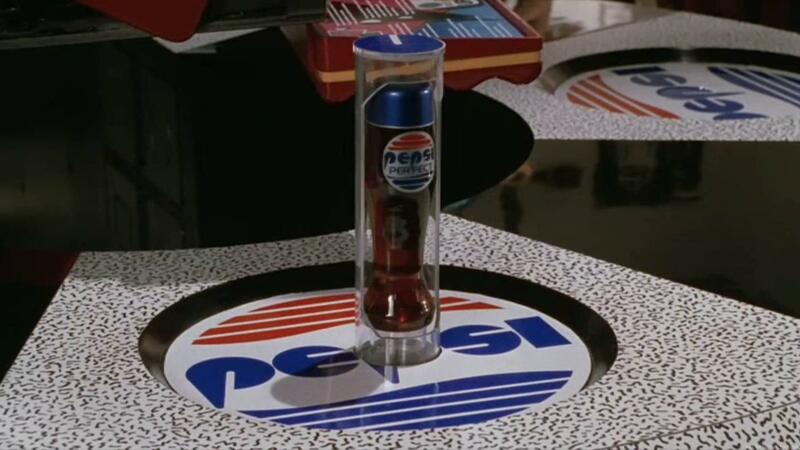 The price increase might help justify why Doc Brown gave Marty a $50 bill for the Pepsi Perfect, but it doesn’t change the fact that it’s still just Pepsi Made with Real Sugar in the 16.9 oz bottle, not a vitamin-enriched Pepsi as it was intended to be in the movie. The bottle’s logo is also not a perfect match with what was seen in the movie, but it’s close. As with other predictions that have come true as a direct result of the movie, we’re not going to call this a successful prediction, but we’re not going to call it a failure either. We have to chalk it up to life imitating art.